I honestly thought that it wouldn't be as painful as it was. I figured that it was natural, my body would take over and I would breathe through the pain. Oh how wrong I was. Although I found giving birth incredibly difficult, both physically and emotionally, it has to be the thing I'm most proud of. I birthed a real live baby, and I still can't believe it! 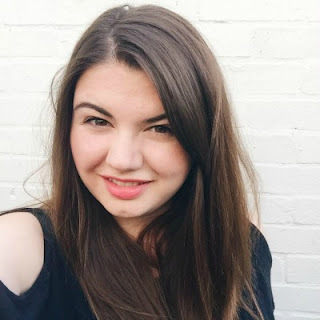 This one was a long time coming, and I'm sure if you're a regular reader of my blog you will be bored of hearing me go on about it. I began learning to drive at 18, so after 5 years when I finally took my test and passed first time (with just two minors!) it felt like a massive weight had been lifted. Maybe one day I'll actually get insurance on the car and drive it...! I am so proud of my little space on the internet. It has allowed me to journal our journey as a new family, meet new friends, work with brands and keep my brain ticking during maternity leave. I've been a bit absent over the past couple of months, but I hope to be back in full swing come January. When my maternity leave ended I found that my employers were less than helpful when it came to my return to work. I handed in my notice, applied for a new job and landed myself the perfect position. I couldn't be happier and I really enjoy being a working mama. Back in May I was hitting the scales at my heaviest weight and I knew I needed to shift it. Fast forward 6 months and I found myself a couple of pounds below my pre-pregnancy weight. I've gained a few of those back over the past few weeks of festive feasting, and I have a lot more I want to lose, but I'm happy with my progress so far! What a year! I think 2016 will be a little more low key as we have no big plans on the horizon. I'm looking forward to focusing on some smaller goals, learning new skills and hopefully going on some adventures! 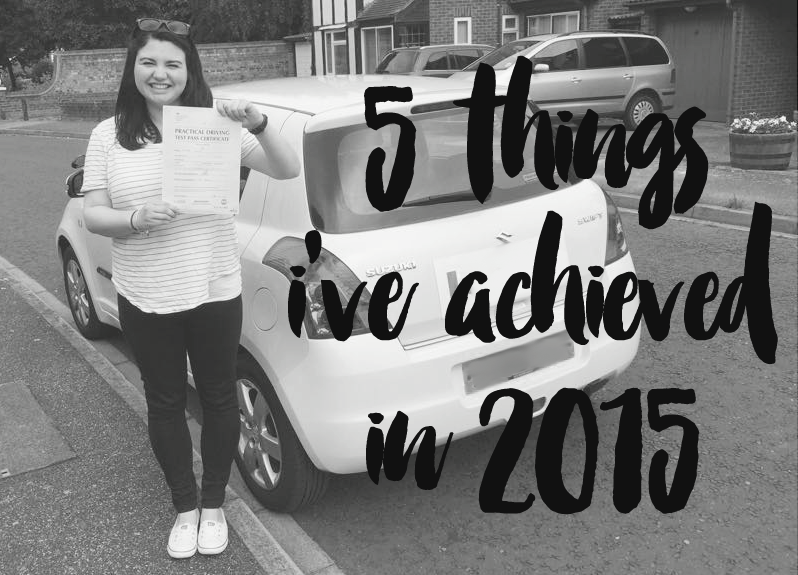 What did you achieve in 2015? Best year ever :) Roll on 2016!